Our team putting in HARD work for this custom build! 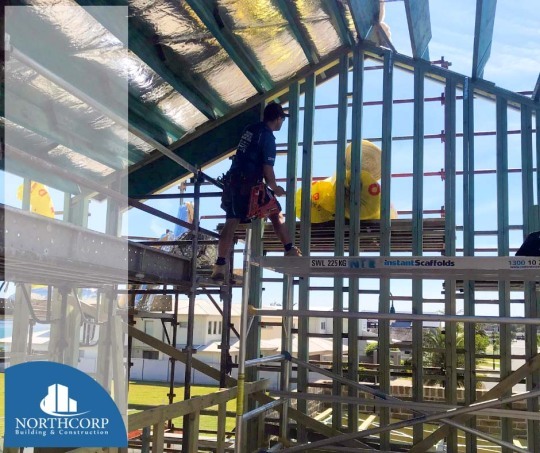 We draw from expert old-school knowledge fused with the latest technology, systems and staff to provide cutting-edge large-scale commercial to residential builds, renovations and extensions. To learn more about our work, give us a call on +61 7 (0) 427 215 952.